City of Prospect Heights issued the following announcement on Feb. 18. After heavy snows, the City’s streets must be cleared to provide safe transportation for the community. The City’s seasoned Public Works drivers take every safety precaution necessary while performing snow removal operations. As snow is removed from the roadways, it is deposited on the adjacent right-of-ways where resident mailboxes are located. The majority of mailboxes are not affected by the snow removal process but some mailboxes that are not properly secured or do not comply with the Post Master’s mailbox guidelines can show damage after snow removal. A simple 4x4 treated wood post is recommended by the Post Master to provide the necessary support. For mailboxes that show damage after a plowing event, it is mostly because they were loose, not properly maintained or rotted, or did not meet the Post Master’s standards. The City is not responsible for fallen mailboxes that are not designed or maintained to handle the snow load and will not repair or replace any mailbox/post that is damaged by the snow load being plowed from the roadway. Occasionally mailboxes are struck by plows. 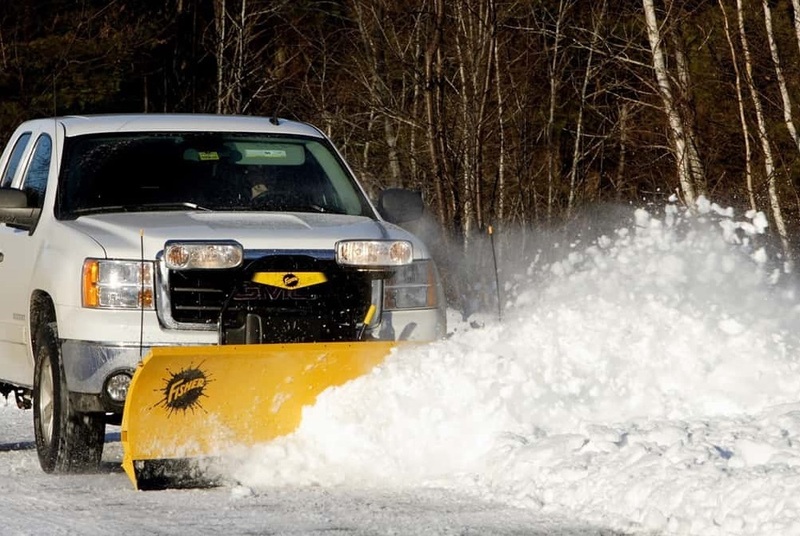 If a City snow plow makes CONTACT with a mailbox, Public Works will replace the mailbox in the spring with a USPS approved mailbox and 4x4 post. Please call City Hall to report and the driver of our route will go out and inspect the claim. The Prospect Heights Public Works department does not maintain all the streets in the City. Some streets are maintained by the State of Illinois or Cook County. If you have mailbox damage on one of the streets named below, please contact the responsible governmental entity for any damage or a temporary box.